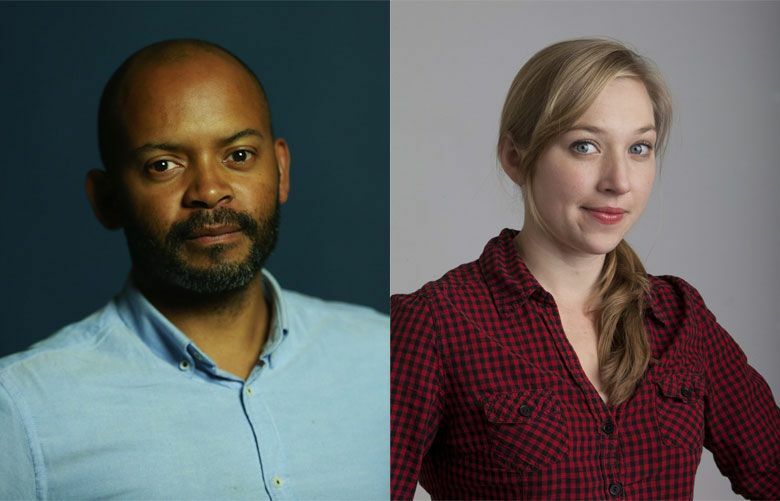 This is the second in a series of regular posts introducing you to the journalists who report the news. 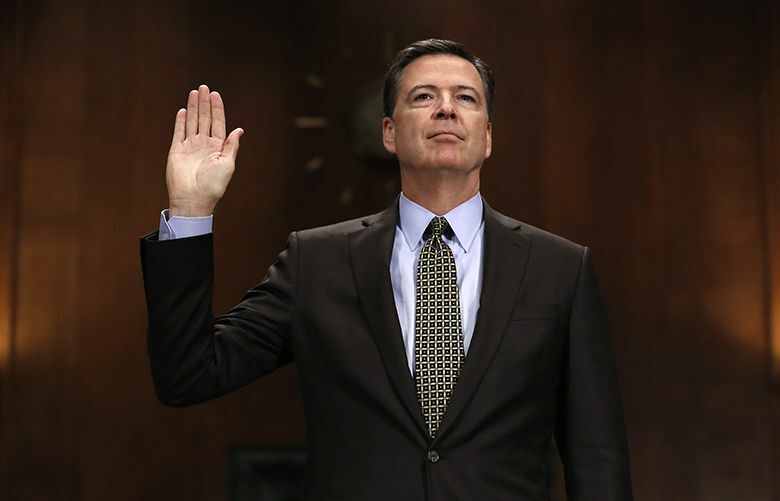 The former FBI director testifies in front of the Senate intelligence committee on Thursday. ICYMI: "SNL" offers a brutal take down of Paul Ryan and welcomes McCarthy into the five-timers club. 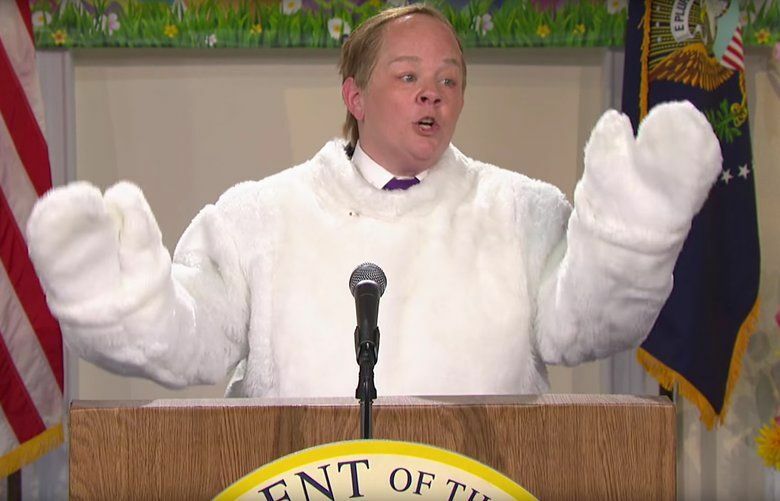 Melissa McCarthy returned as Sean Spicer; Harry Styles made his debut as a solo artist. Pepsi, United Airlines and Sean Spicer have provided fodder for social media jokes. 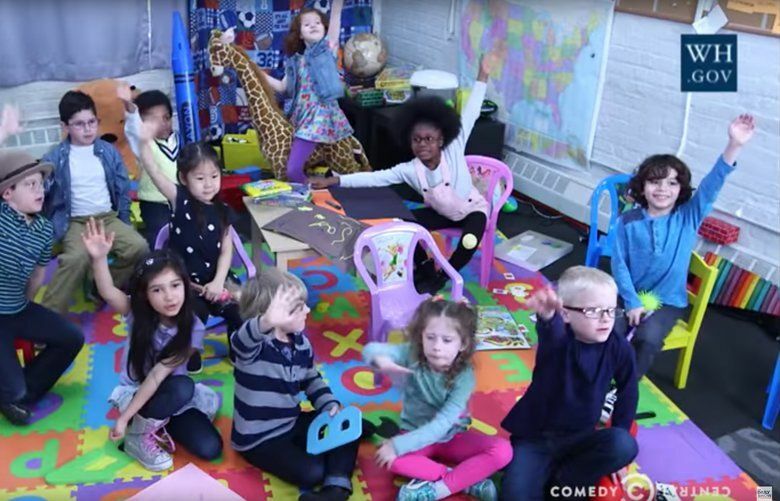 "The Daily Show" host Trevor Noah imagines journalists as kindergarten students. 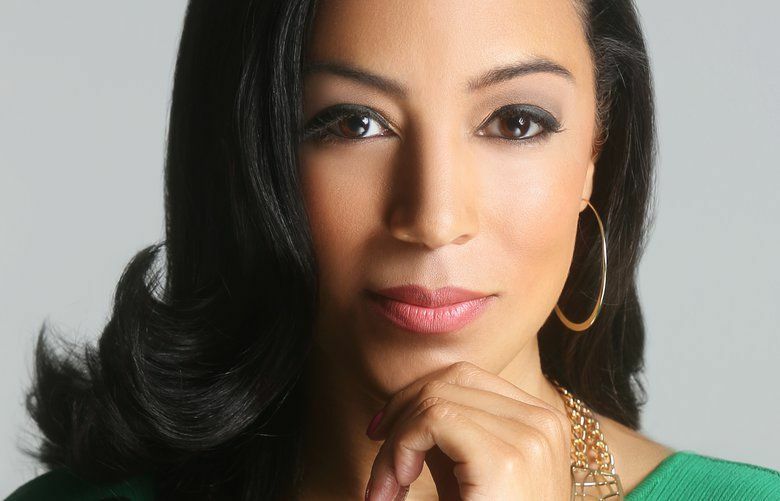 CNN political commentator and conservative radio host took their confrontation from Twitter to CNN. 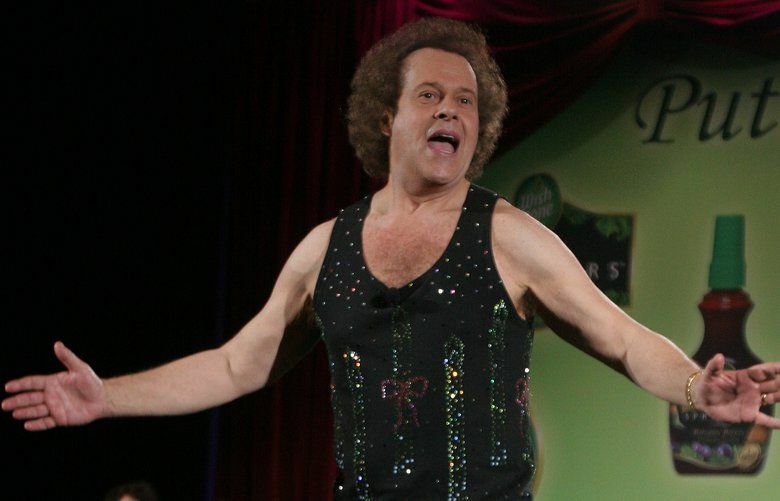 Buzzy new podcast investigates disappearance of fitness guru from public life. 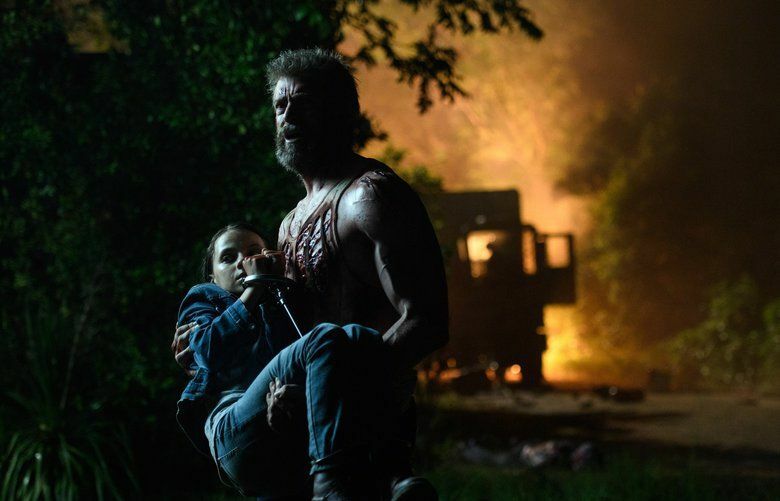 Reviewers have strong praise for Hugh Jackman and Patrick Stewart. 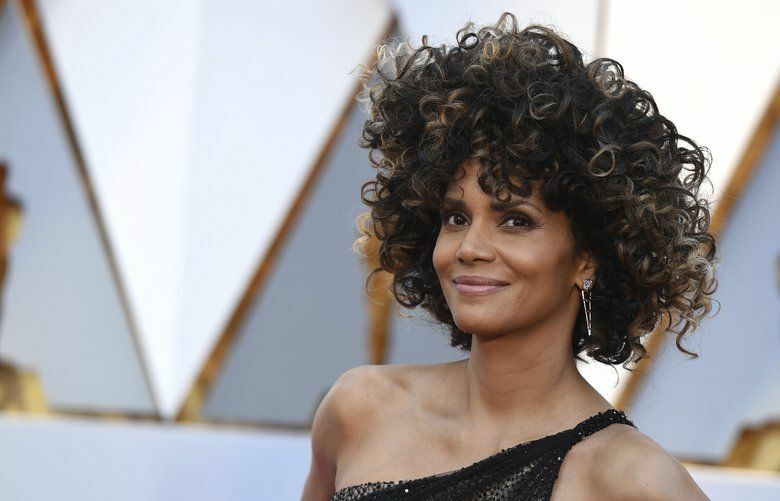 The Oscar winner rocked a curly afro that got people talking.